The last two weeks my son has been exploring every toddler stereotype known to man - lying on the floor in supermarkets, refusing all food, bedtime battles and my favourite biting. Any and all advice is welcome, even the unsolicited kind from judgey women on public transport. That being said any advice you have is very much solicited. If you have any posts that might be helpful to other parents this post will be open for a week. Last time I loved Eat.Love.Lives essay 'Time for baby number 2'. Weirdly for me this is much bigger decision than the first roll of the dice so I know there must be others feeling the pressure. Confessions of a Crummy Mummy's 'How to make a hospital stay fun for kids' was very sweet and funny and also super practical as all my favourite things are. My co-host Miss Julie wrote 'Don't ask my toddler to share' I'm also a parent that usually lets the kids work it out themselves - do you force your children to share. The rules don't change, link up to two posts sharing your parenting advice and inspiration. Views and reviews are welcome as long as they're #fromtheheart. 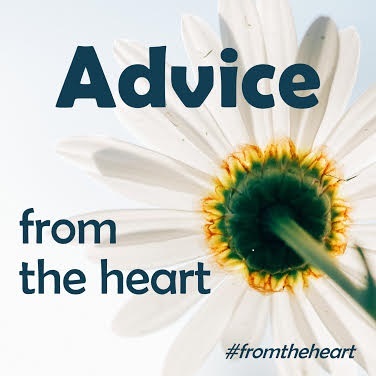 Our Advice from the Heart contributors have been awesome at sharing the love, so please stop by and visit other linkers. 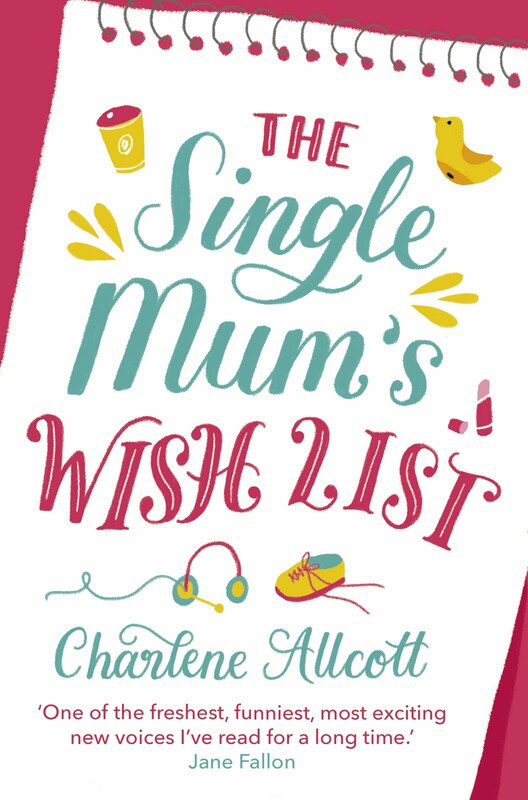 Don't forget to tweet your links to @moderatemum and @julieGDutra otherwise how we gonna shout about it! Awww thanks for the mention lovely. Since writing that post I've had so many people tell me they feel exactly the same, such a common dilemma.